Bill Fandel, Telluride Sotheby’s International Realty is proud to announce the official release of the Sotheby’s International Realty Luxury Lifestyle Report, which is based on a survey of affluent consumers in the United States, United Kingdom, Brazil and China, and reveals insights into the purchasing behavior of high net-worth consumers. 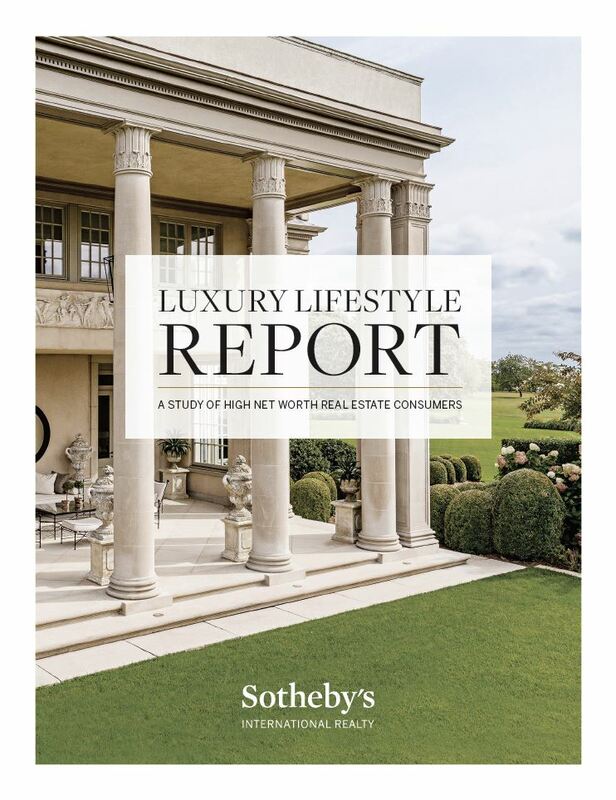 This report also incorporates data on global search activity from sothebysrealty.com and feedback from our broker network, helping to solidify our position as the “Voice of Luxury.” The findings indicate that compared with five years ago, a majority of affluent consumers are more confident in the strength of the housing market in their country of primary residence. These insights are important because we have seen the luxury sector lead the way for the overall real estate recovery. High-net worth consumers recognize the critical role real estate plays in building and growing their wealth, and our research supports that. 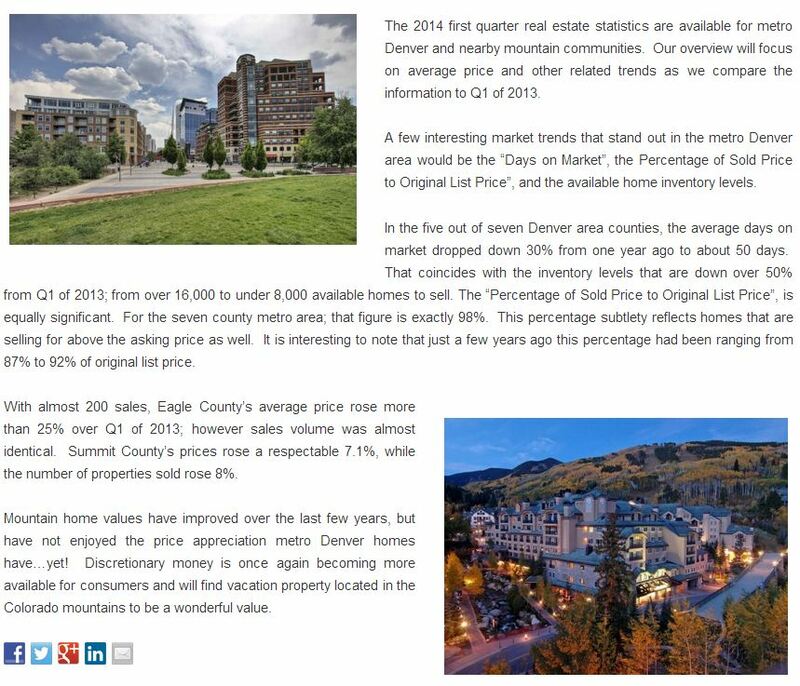 Bill Fandel of Telluride Sotheby’s International Realty, a luxury real estate firm based in Telluride, Colorado recently participated in the 2014 Sotheby’s International Realty® Leadership Forum, which brought together nearly 300 network members worldwide. 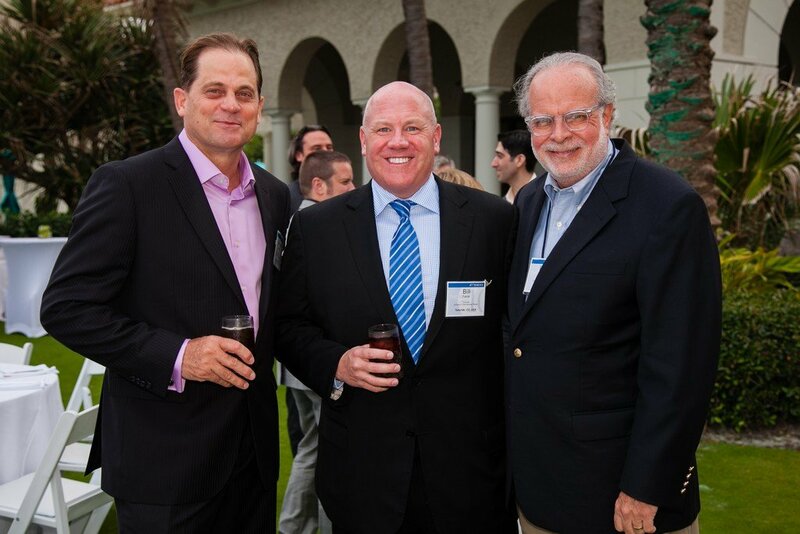 This dynamic, three-day event, which was held at The Breakers Palm Beach, Florida, provided a unique opportunity for Sotheby’s International Realty brokers, owners and managers to network and share best practices. Bill Fandel of Telluride Sotheby’s International Realty offers exclusive Sotheby’s International Realty marketing, advertising and referral services designed to attract well-qualified buyers to the firm’s property listings. In addition, the firm and its clients benefit from an association with the Sotheby’s auction house, which promotes real estate referral opportunities with auction house clientele. As a Sotheby’s International Realty affiliate, the firm also has the unique ability to refer its real estate clientele to the auction house for jewelry, art, unique furniture and collectible appraisal services. 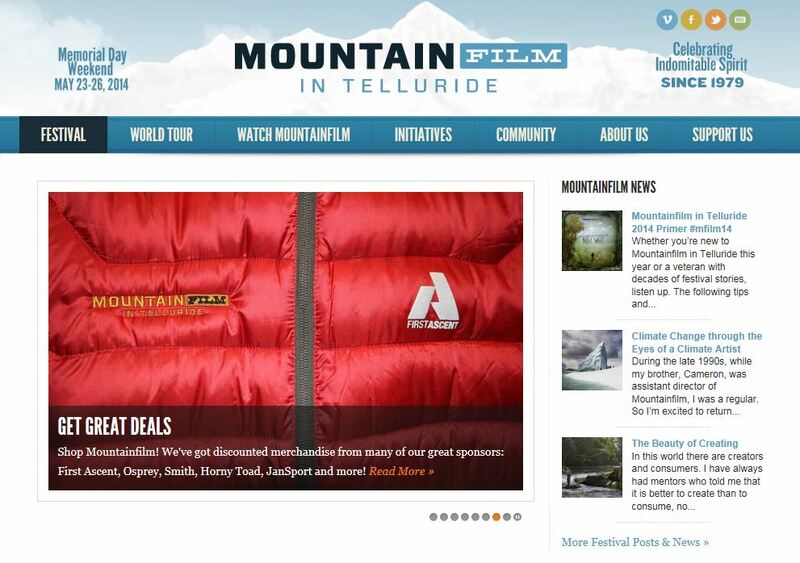 Property listings of Bill Fandel, of Telluride Sotheby’s International Realty also are marketed on the sothebysrealty.com global website, as well as on the firm’s local website, http://www.TellurideLuxuryProperties.com. 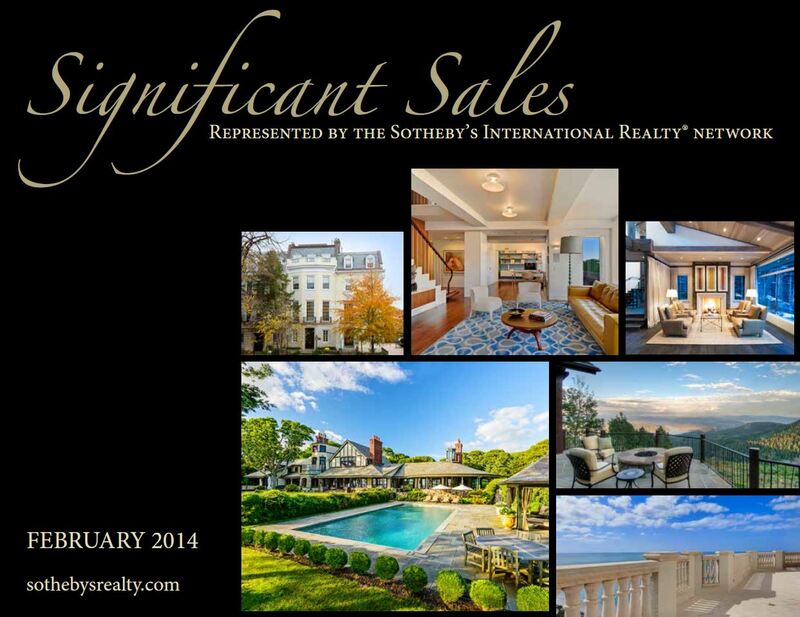 Insert name of firm Sotheby’s International Realty is located at insert address. For additional information, please contact (insert local phone number). 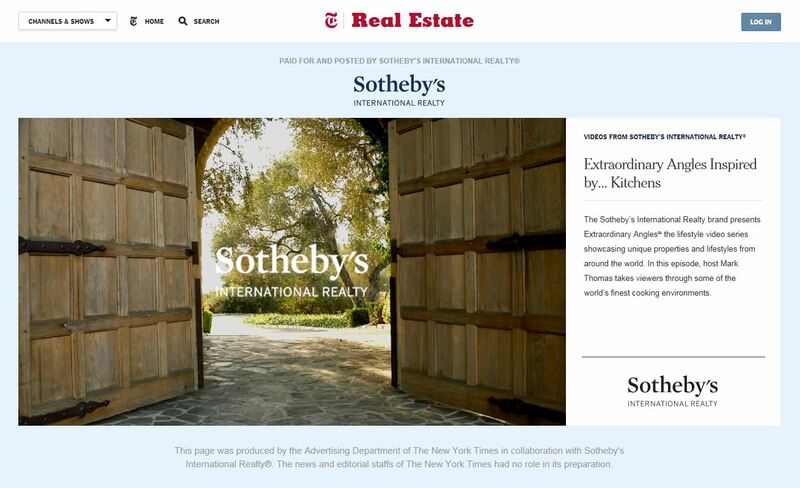 The Sotheby’s International Realty network currently has more than 14,500 sales associates located in approximately 700 offices in 52 countries and territories worldwide. 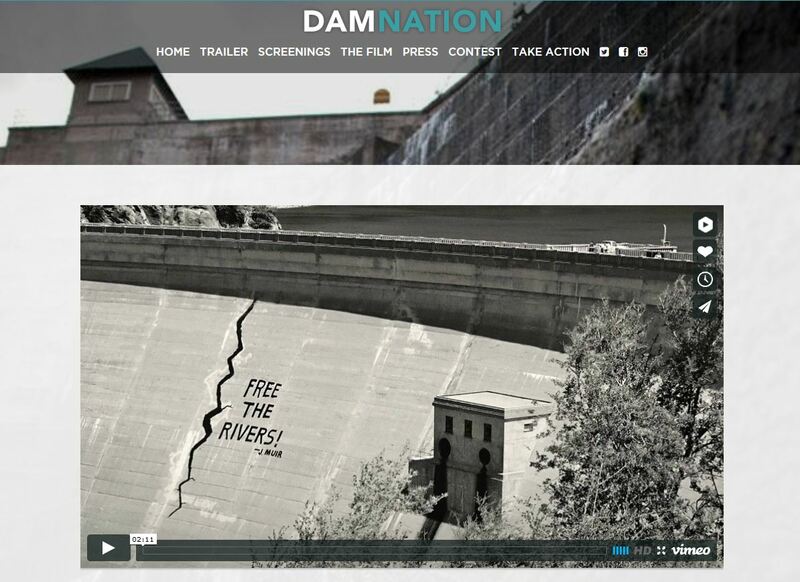 Click image to view video – A featured property of Bill Fandel, of Telluride Sotheby’s International Realty, is 427 Benchmark Drive – featured in Sotheby’s International Realty’s “Extraordinary Angles” video series and premiering now on the New York Times’ “Times Video”. Enjoy a brief narrative of Telluride and all it’s majestic offerings as hosted by premiere Telluride Sotheby’s International Realty Broker Bill Fandel.